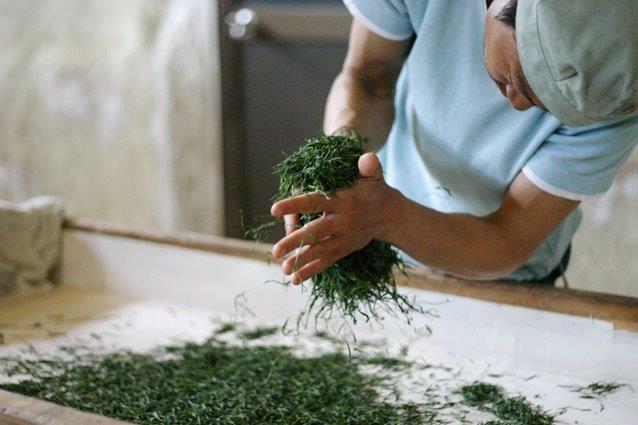 Takezawa Seicha is a family owned wholesale and processing company for homegrown Japanese green tea. 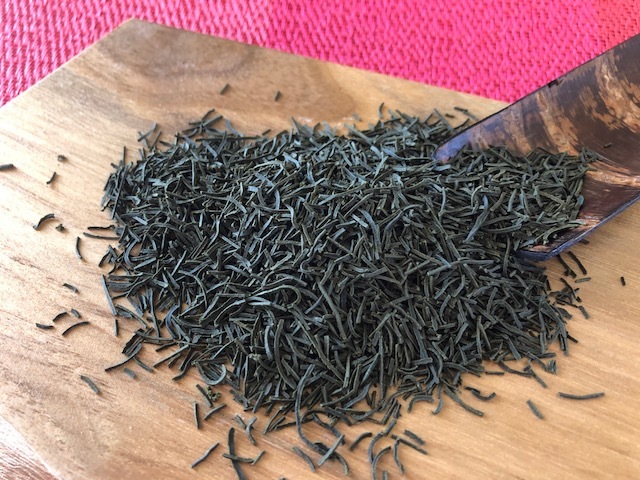 We specialize in premium regional conventional Japanese green tea from the main tea producing regions in Japan and premium organic Japanese green tea from a single estate organic farm in Kagoshima. 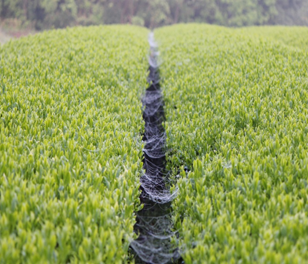 We work only with farms which we are confident of the quality of the teas they produce, their safe and ethical cultivation methods and their reliable stable supply. We emphasize on fostering a strong and long-term working relationships with farms that we work with as this is our only way of ensuring stable quality and supply. It is against Takezawa's policy to sell products that pose any threats to the health of the consumers. We practice strict internal safety control in accordance to the regulations of FSSC 22000. We also pay special attention to the safety of packaging materials which we use for our teas, working only with vendors that provide safe packaging materials. With all requirements for product quality and safety met, we are fully confident that we can assist all wholesale and retail companies to grow in their tea businesses. All our organic teas, Matcha and loose leaf teas, are cultivated on a single estate organic farm in Kagoshima, the second largest tea producing region after Shizuoka. 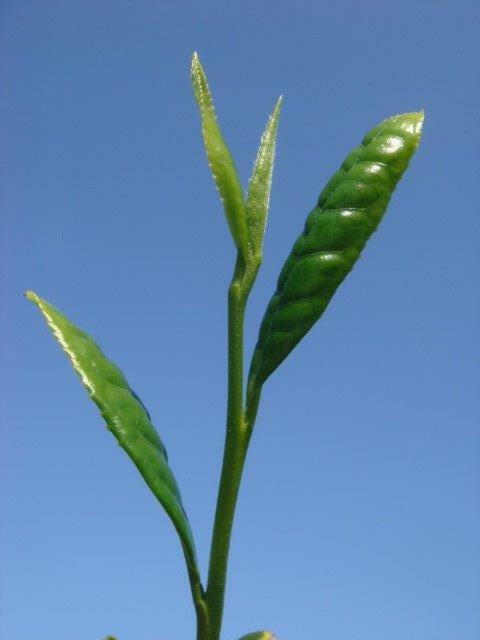 The teas are grown in forested areas, about 500 meters above sea level, home to plenty of wildlife. The vast lands, high altitude, abundant sunshine and rain, dense fog, big difference in day and night temperatures, are some of the many natural environmental factors characteristic of Kagoshima which contributes to the premium quality of our organic teas, not forgetting the endless efforts puts in by our farmer in cultivating safe, quality organic teas through his comprehensive soil management and absolutely chemical-free organic farming. 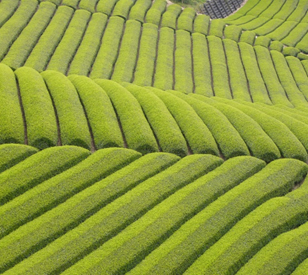 We offer a wide selection of impeccable premium regional conventional Japanese green teas from major tea producing regions like Shizuoka, Kagoshima, Saga, Fukuoka, Kyoto, etc, through strict selection, paying attention to the methods of cultivation and environment in which the teas are produced. 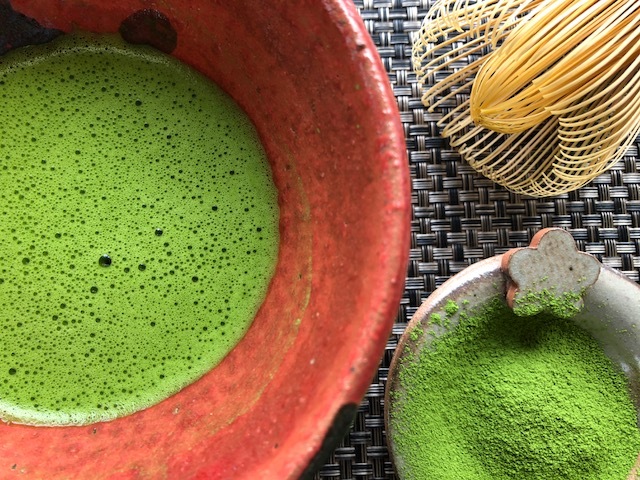 We offer a wide selection of organic Matcha products from a single estate organic farm in Kagoshima in stable supply and quality. Each product has its own distinctive flavor, taste and aroma, specially blended by our tea master to meet the various needs of consumers. We process and mill our Matcha only after receipt of an order to ensure that only the freshest Matcha is delivered. Tested for purity at every stage from cultivation to production and packaging, our organic Matcha products are all free from pesticides, radiation, heavy metals and other toxins ....(read more). Our loose teas, both organic and conventional, are all selected from farms with the most conducive environment for cultivating safe, quality teas and are carefully crafted by our tea master for optimum taste and character. The world’s first Kokeicha was invented by our founder in 1935 and patented in 1938. 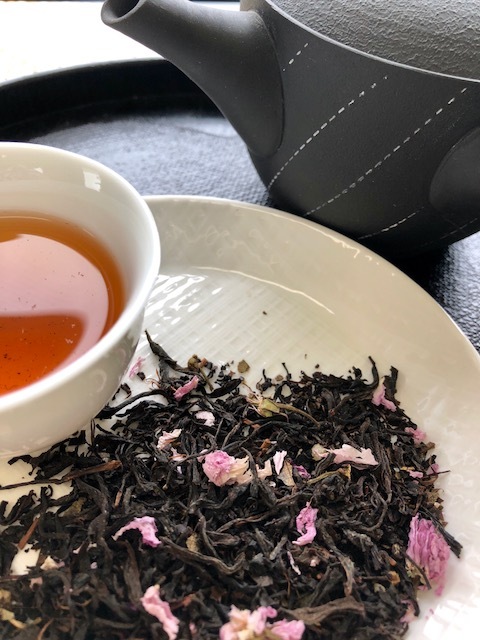 100% natural with no added flavorings or colorings, our all-natural botanical blend teas are unique blends of solely natural ingredients found only in Japan, expertly crafted in small batches by our tea master. 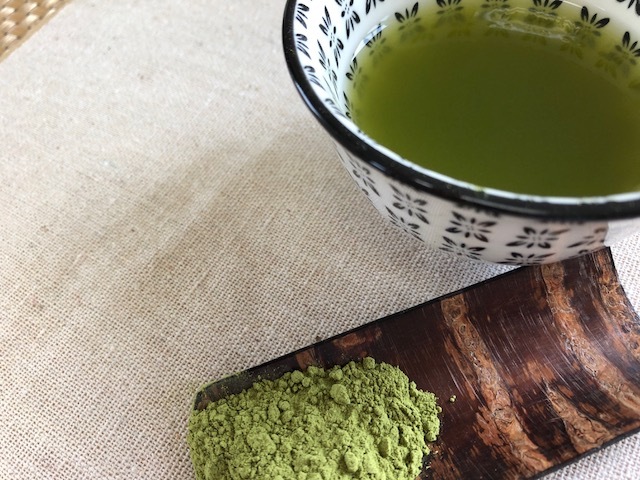 Our green tea powder is grounded from quality Sencha tea leaves of first harvest, blended generously with our top grade Matcha. Skilfully fired, our green tea powder is highly aromatic with a sweet and mellow taste of Sencha and Matcha.